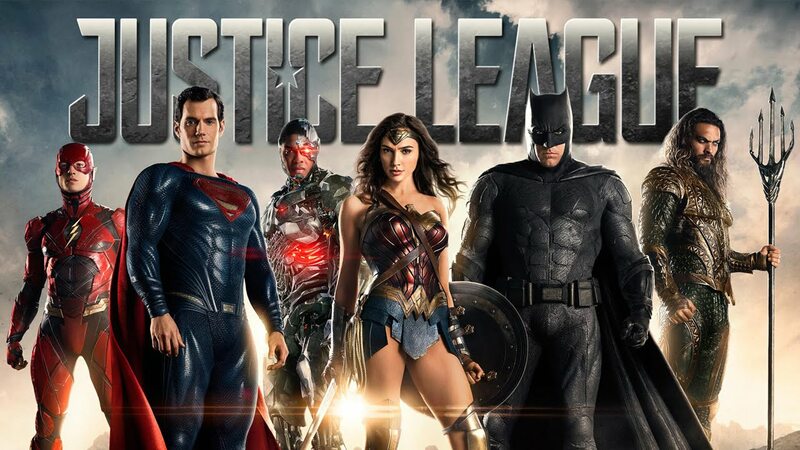 DC Entertainment announced the Justice League movie months back which will assemble the greatest DC super heroes under one roof against the larger threat (Dark Seid). But along with an ensemble movie, it also announced solo movies for Aquaman, Flash and Wonder Woman. In the upcoming Flash movie as part of the DCEU, there will be new versions of many popular comic-book characters including Iris West (played by Candice Patton on the CW’s The Flash). In the movie version, the famous actress Kiersey Clemons is playing her while Ezra Miller is the Flash. Moreover, the Reverse Flash/ Eobard Thawne has made the cut, according to credible sources, a different version of Thawne will be introduced in the movie who is somewhat like a billionaire suffering from an advanced degenerative disease. 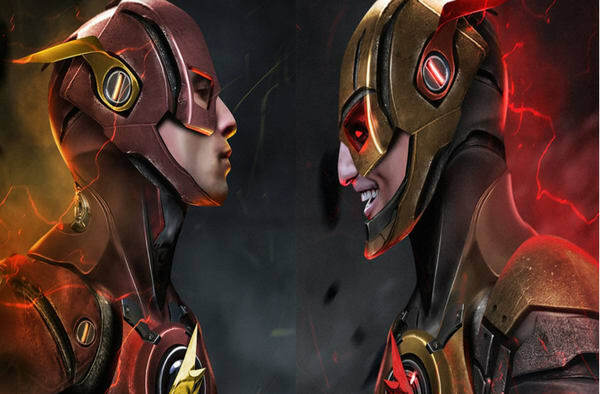 He will turn into Reverse Flash during his search for a cure to his condition, he will evolve from a morally compromised individual to a deadly supervillain who has sinister ends to accomplish. 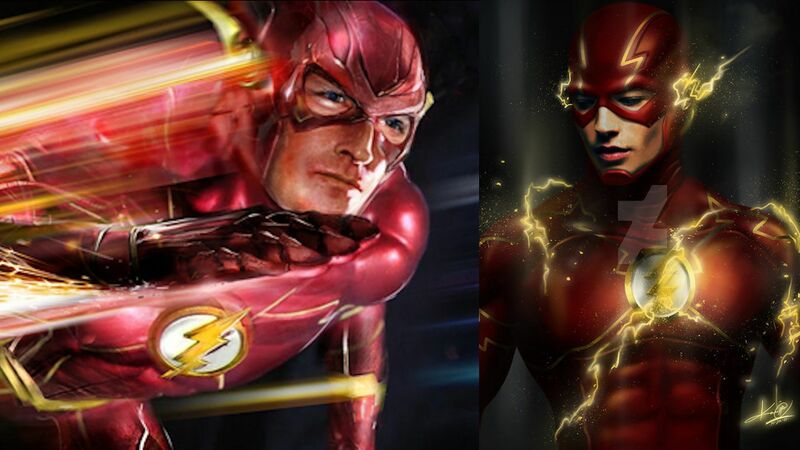 But this is not all as the Flash movie will feature the greatest comic-book event in the history of Flash comics – Flashpoint. And Gal Gadot may be returning as the Amazonian Princess/Wonder Woman. 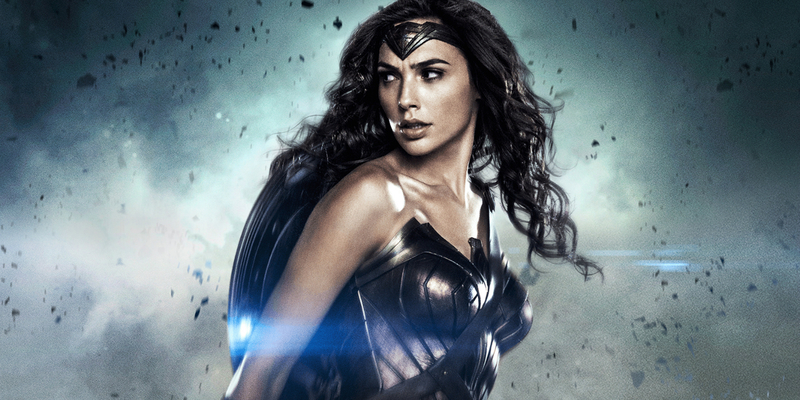 She will return to reprise her role after Wonder Woman sequel in 2019. It’s not clear yet whether it’s a guest appearance or a small but meaty role. 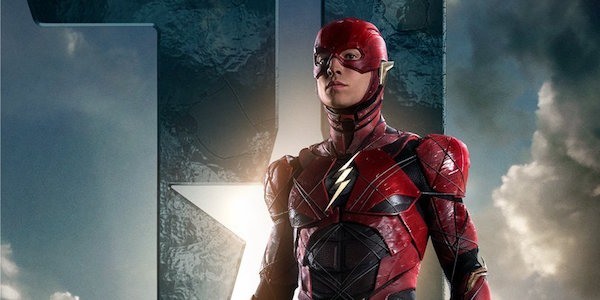 The movie is titled Flashpoint scheduled to release in 2020. It will adapt DC comic story arc written by Geoff Johns. 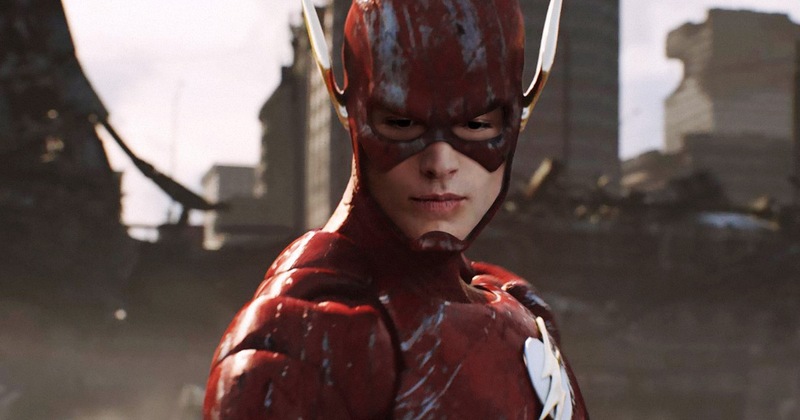 When Barry Allen runs back in time and saves his mother, he creates an alternate timeline where he never becomes Scarlett speedster and DC universe is altered forever. The movie is still without a stable director. Since the announcement, many directors have left the project citing creative issues and lack of faith in the team. It’s important that a serious director gets formally attached to the project as soon as possible. 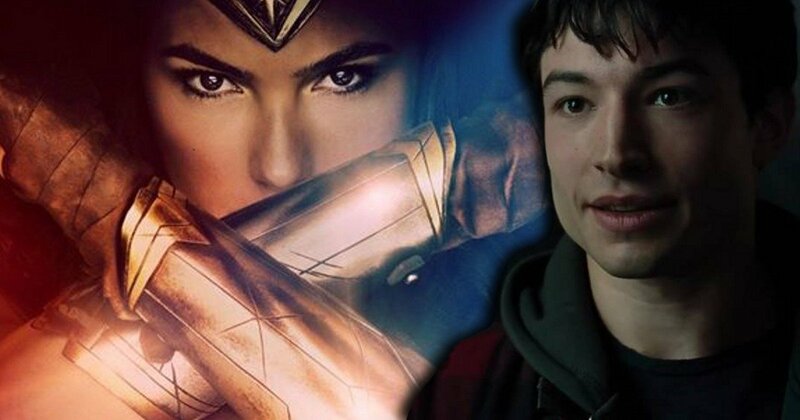 It would be big for the Flash movie as Gal Gadot is a big star in the DCEU. 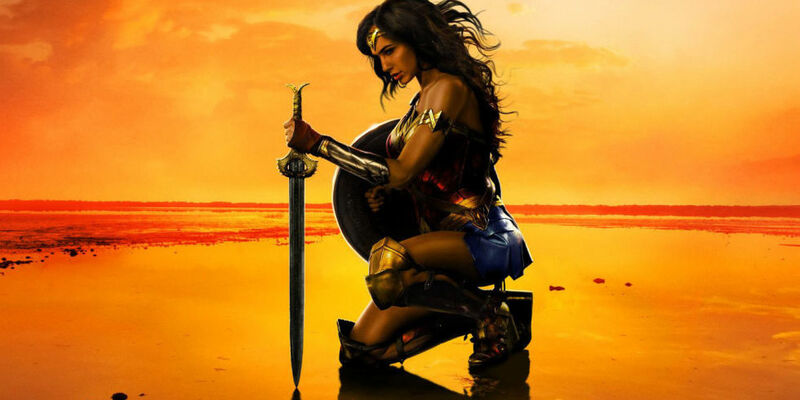 At the worldwide box-office, Wonder Woman is poised to hit the Billion dollar mark as it has already crossed $700 million while playing in just 40 countries in 7 week time. It’s been just seven weeks of release for the film and it has already crossed Man of Steel, Suicide Squad, and Batman v Superman: Dawn of Justice. This means that when all is said and done, Wonder Woman will be the highest grossing DCEU movie. In fact, the biggest Marvel stars are gushing all over, showering praise on the movie left and right. 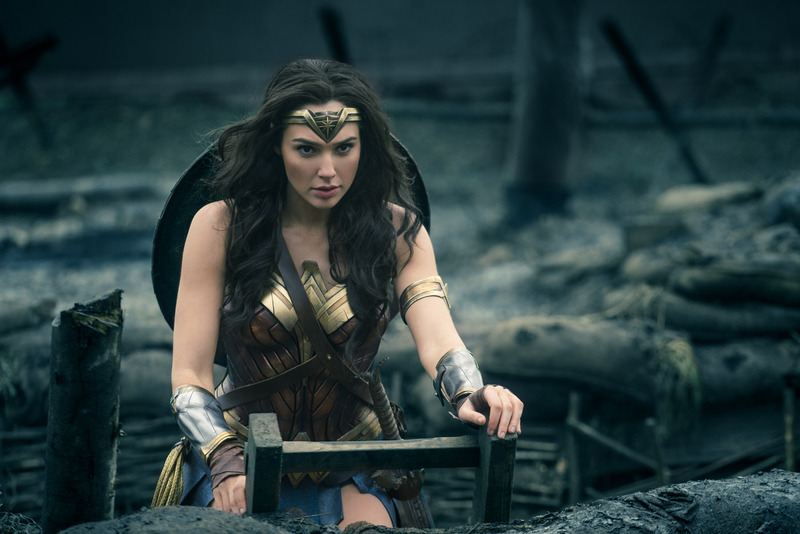 Wonder Woman is the biggest summer blockbuster and Warner Bros. have truly arrived at the superhero scene (although they should have with Batman v Superman: Dawn of Justice but better late than never). The studio believes it deserves honors and recognitions for their effort and may be some Oscar love as well. According to reports from Variety, the studio is planning a massive PR campaign to get Wonder Woman nominated in the “Best Picture” category and Petty Jenkins nominated for “Best Director” category. Most of the superhero movie makers feel it’s a fool’s errand to chase Oscars for their work as the jury is disinterested. But industry analysts feel this could be the money well-spent. Gal Gadot will be next seen in the Justice League movie which has a strong ensemble cast including Batman (Ben Affleck), Superman (Henry Cavill), Wonder-woman (Gal Gadot), Aquaman (Jason Mamoa), The Flash (Ezra Miller) and Cyborg (Ray Fisher). The movie is directed by Zack Snyder. The story of Justice League will follow the events of Batman v Superman: Dawn of Justice and mark the Phase 1 of DC Cinematic Universe. 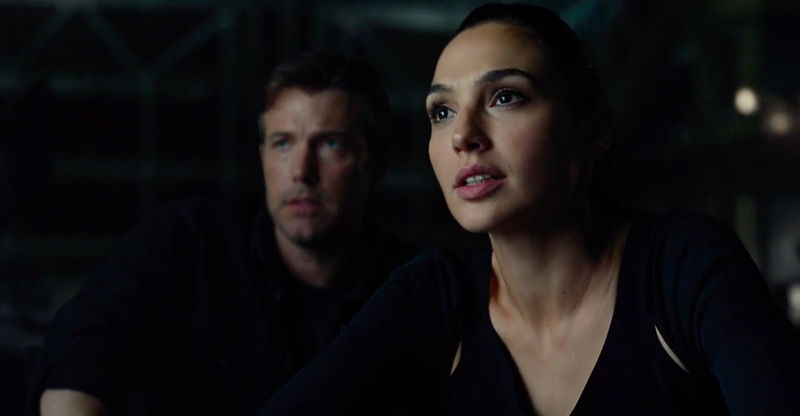 When Warner Bros. dropped the full-length trailer of the Justice League, it set the internet on fire. The DC fans are pumped and thrilled to see their favorite superheroes on a big-screen. The massive reception that the first trailer received has injected new life into DCEU. Hoping for a series of great DC films throughout 2018, 2019 and 2020. CHEERS!